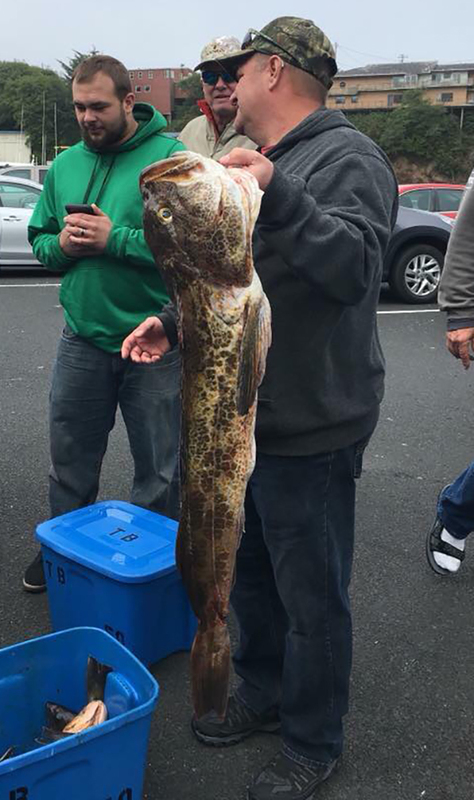 We had 25 Lingcod today! 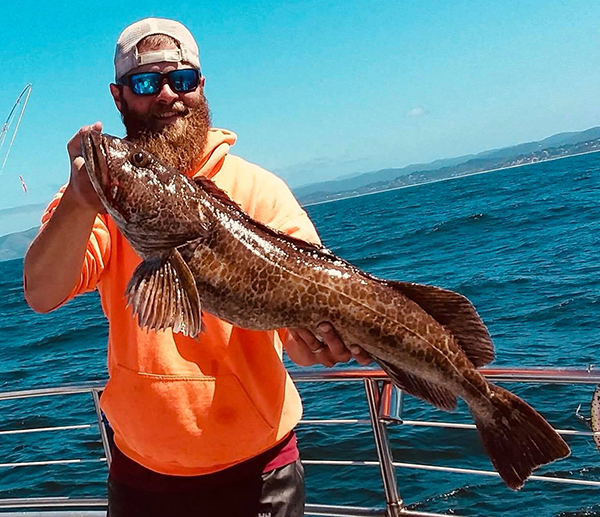 Captain Tyler Turner checked in with an update from the Tackbuster out of Dockside Charters in Depoe Bay, OR. 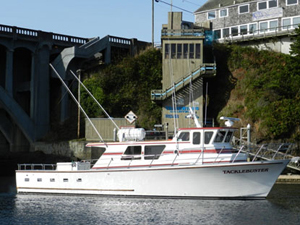 We had a good day on the Ocean! 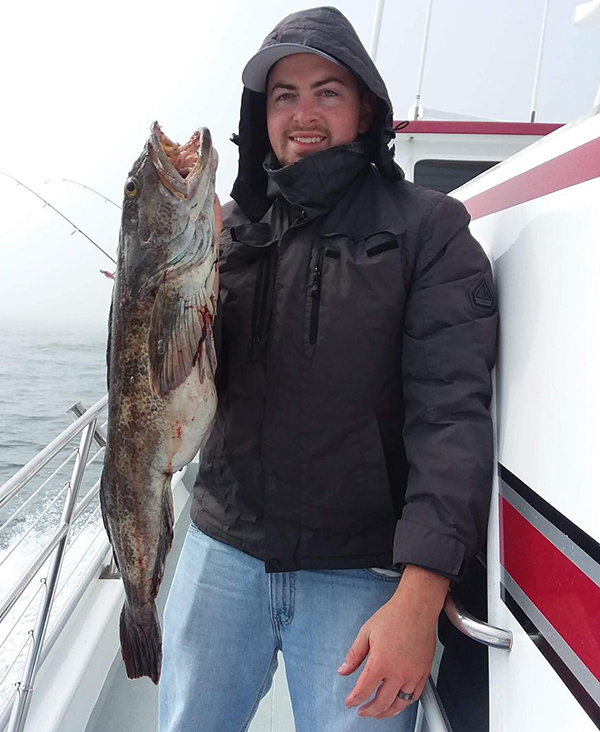 18 anglers caught 68 Rockfish and 25 Ling cod to 15 lbs.